Started this discussion. Last reply by Nancy Grace May 21, 2018. 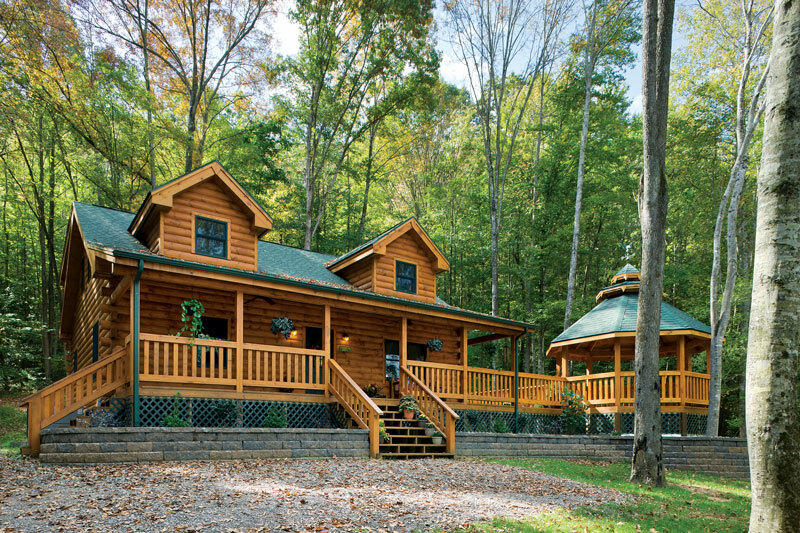 When selecting the size, shape and look of the logs, the log home buyer is spoiled for choice. Here’s how to navigate your options. 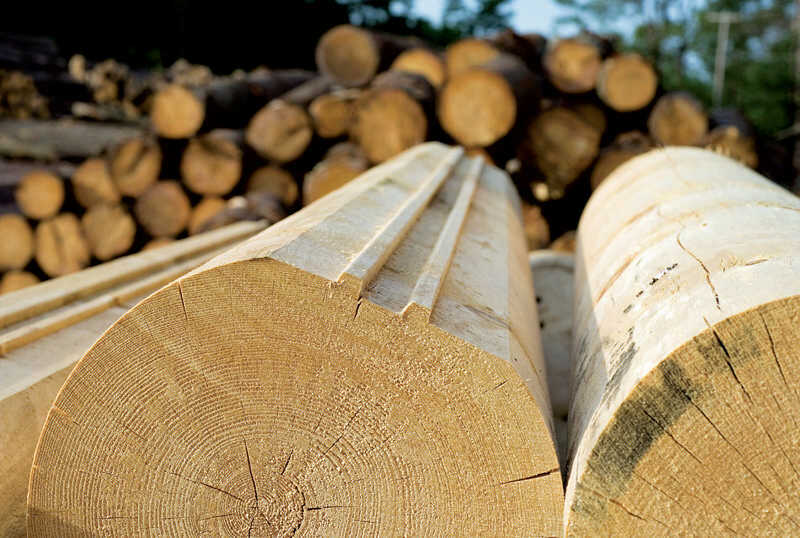 So now that you know the timber options from which to choose, how do you turn this raw material into a home? First you need to choose whether you want the look of a milled or handcrafted home. The primary differences here are the size and uniformity of the logs and the technique used to prepare them. Having construction know-how doesn’t just provide the obvious cost savings of being able to serve as your own builder-- it can also help you get your home erected and ready to move into in under six months. 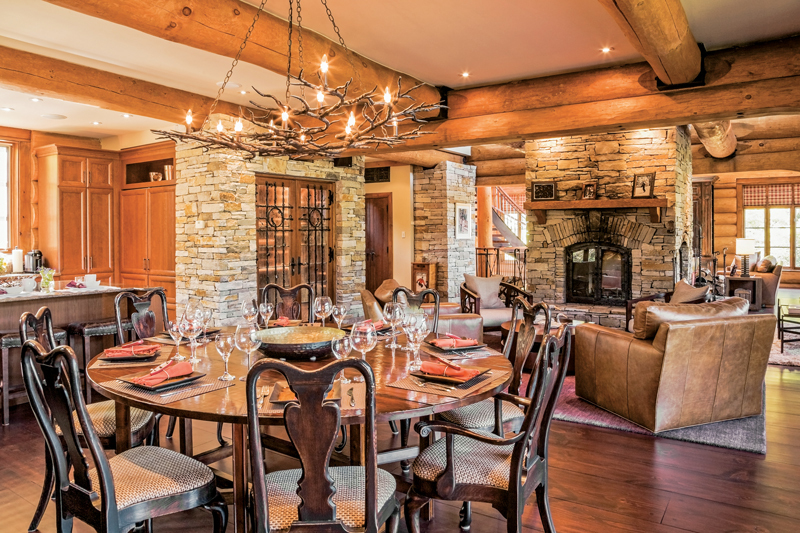 How you light your interior spaces can make or break your log home's overall feel. But with so many options to choose from, deciding on the right log home lighting can be an overwhelming task.